Muhammad Haniff Hassan (2015). 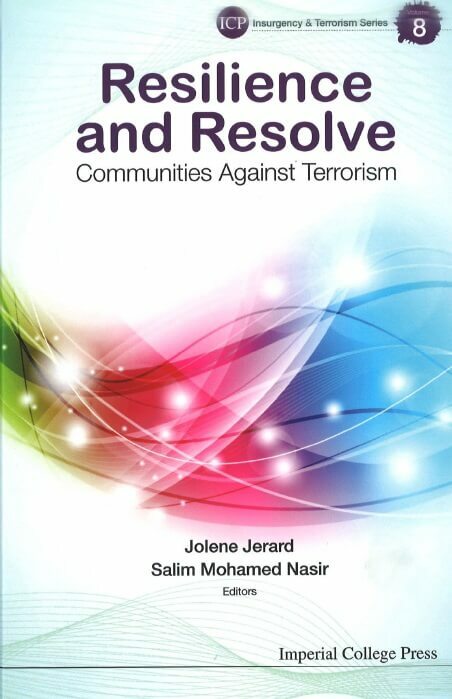 “The Centrality of Counter-Ideology in Countering Jihadist Terrorism”. 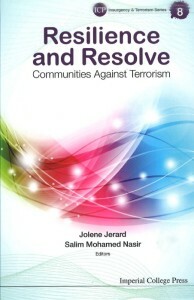 Resilient and Resolve: Communities Against Terrorism, edited by Jolene Jerard and Salim Mohamed Nasir. London: Imperial College Press. 59-78.